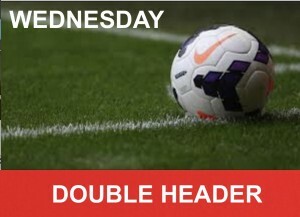 BOOK NOW AND PLAY 2 GAMES OF CASUAL FOOTBALL ON WEDNESDAY. THE FIRST KICK OFF IS AT 8PM. PLEASE LIST YOUR BEST 2 FAVOURED POSITIONS.